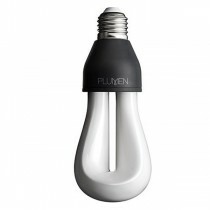 The Plumen Light Bulb is an award winning, high quality, low energy bulb. 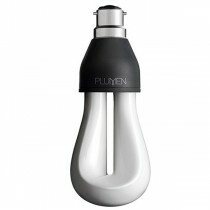 It's sleek and stylish form makes it stand out as a designer bulb. 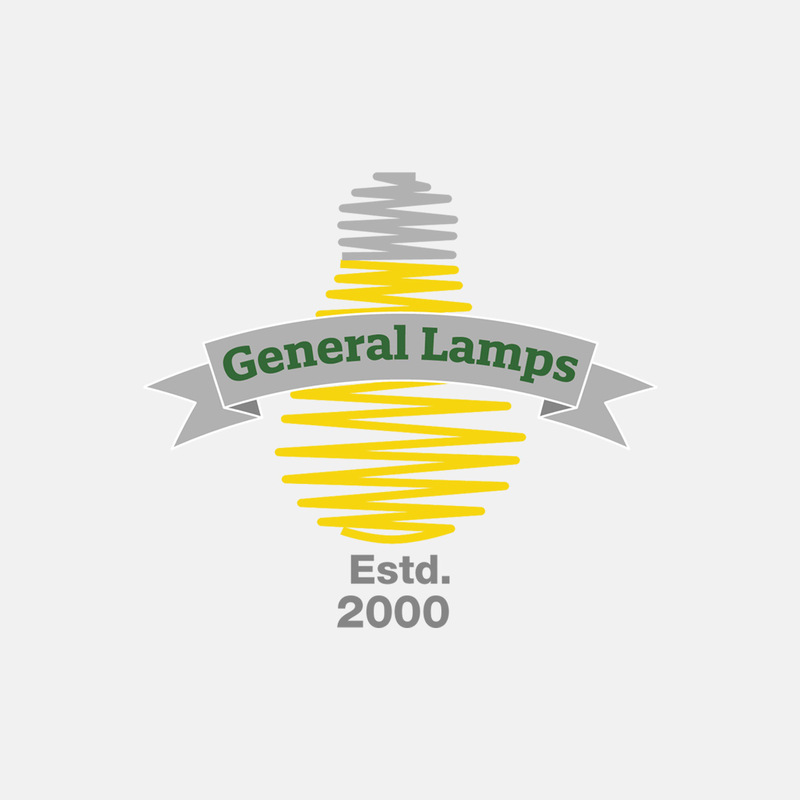 It also screws into any standard bulb fitting and gives off a warm, white light.